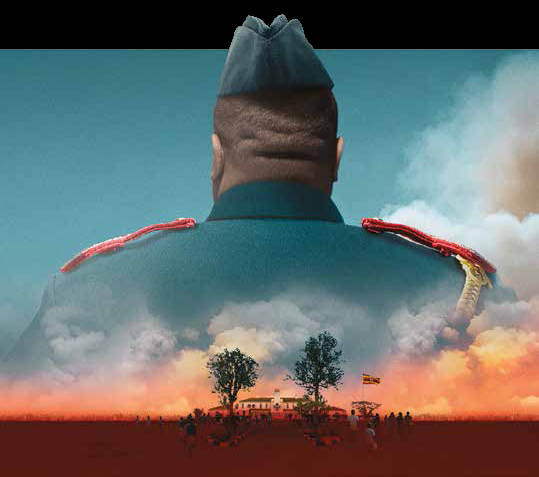 Opening the new season in the Crucible is STEVE WATERS’ THE LAST KING OF SCOTLAND, a world premiere stage adaptation of the award-winning novel by Giles Foden (also an Oscar-winning film). Idi Amin is the self-declared President of Uganda. When Scottish medic Nicholas Garrigan becomes his personal physician, he is catapulted into Amin’s inner circle. A useful asset for the British Secret Service, is Garrigan the man on the inside, or does he have blood on his hands too? Directed by Gbolahan Obisesan (Cuttin It), this electrifying thriller the about corruption and complicity runs from Friday 27 September – Saturday 19 October.